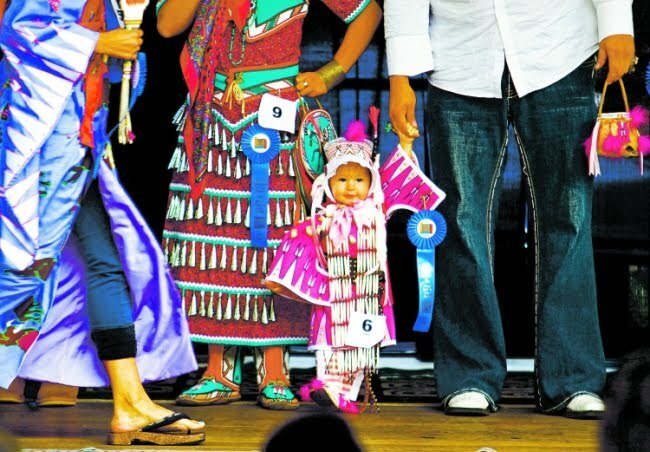 Tom Ford, fashion designer extraordinaire and award-winning film director and producer, had to be convinced to join the panel of judges for the annual Native American Clothing Contest at Indian Market. "Yes, it's true, Richard [Richard Buckley, fashion journalist and Ford's partner of 25 years] did persuade me to be a judge this year, but he won't ever have to persuade me again. I'll be happy to come back whenever they [Southwestern Association for Indian Arts] want me. "It was so much fun to be part of the contest. I had been to the competition in the past but only as an observer. 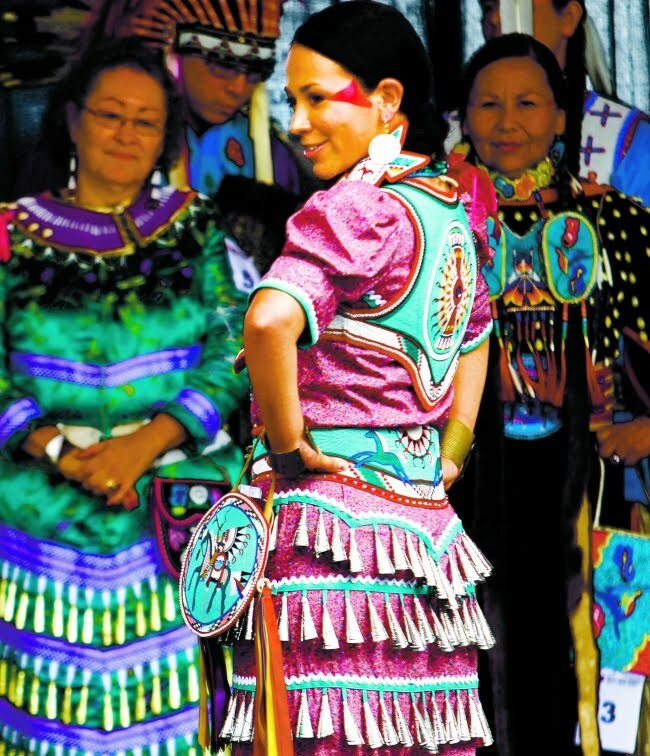 It's really important to support and encourage Native American arts, and that includes clothing," Ford said. Buckley, who has sponsored the contest for the past four years and is a member of SWAIA, echoed Ford's words. 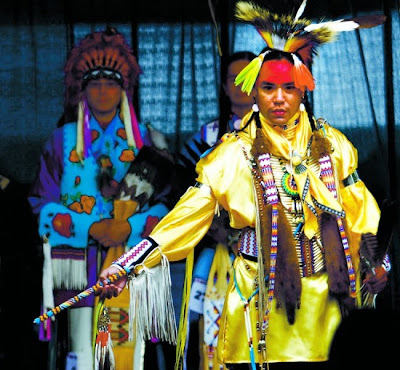 "The important thing is to encourage Native American culture and all the arts," Buckley said. "The clothing competition is my baby, and I wanted to share it with Tom. We've always made a good team." When asked whether he found what he was looking for in terms of design elements, Ford responded enthusiastically, "Oh, yes! Good things are always good things and stand out. 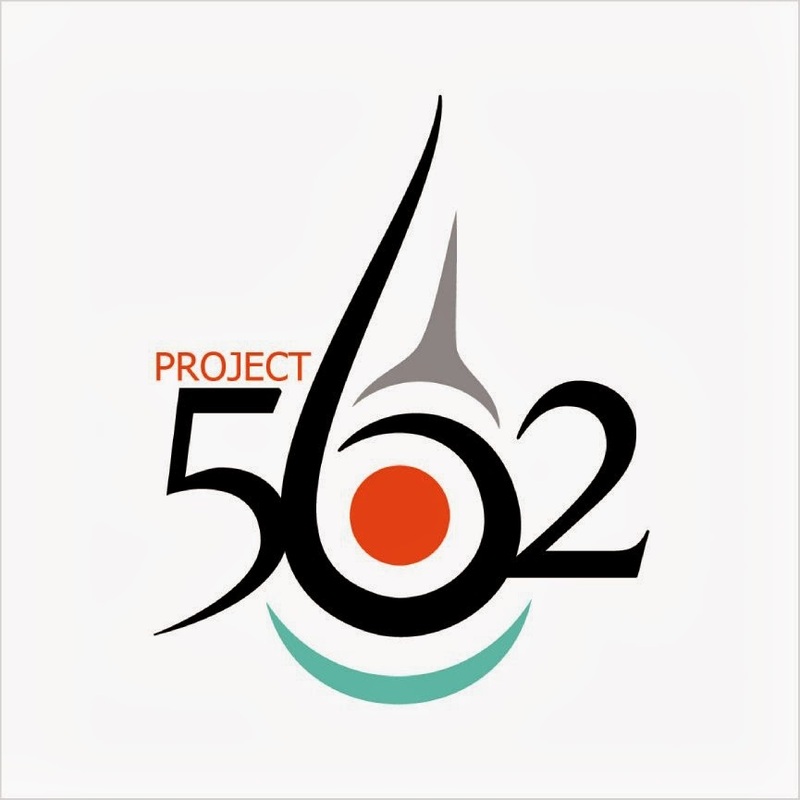 Good, creative design strikes a chord with people. "This is true whether we're talking about traditional or contemporary design. 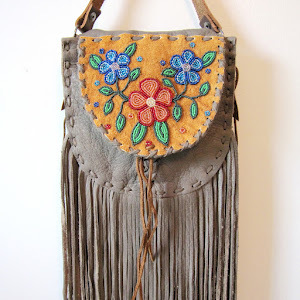 What I found exceptional in the contemporary competition was that designers were faithful to traditional Native American elements and yet presented them with a new, fresh perspective." 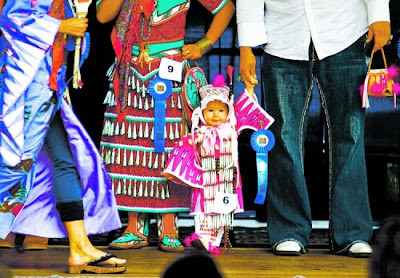 Ford said that he particularly was pleased with the recipient of the first-place award in Contemporary Adult Women, Naomi Bebo Maybee (Menominee/Hochunk), who wore a Japanese-inspired kimono designed by her mother-in-law, Toni Williams, and 1-year-old Persephone Maybee, daughter of Naomi and artist Dallin Maybee (Arapaho/Seneca), who took Female Best in Show with a head-to-toe outfit created by her father. "This was a family affair," Ford noted. "You could see the shared vision. I was quite taken with both outfits. This is what keeps me coming back," Ford said. Indian clothes are specific. Initially, every item meant something for an Indian person. After some time, the cultural peculiarity disappeared. 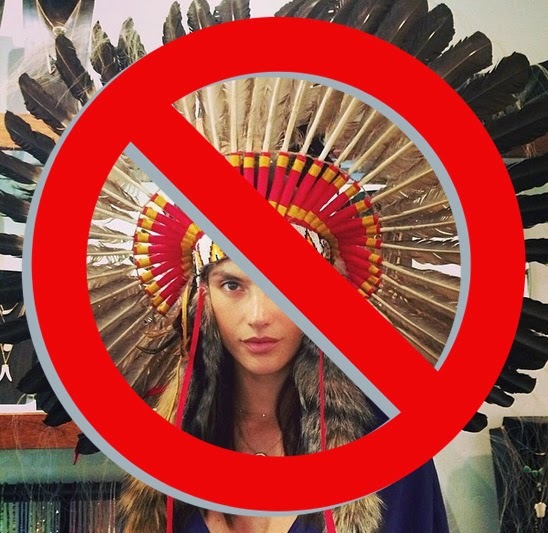 Some 5 paragraph essays written by Paul Newcastle and Martha Angels prove the fact that native Indian Americans were actually fashionable.